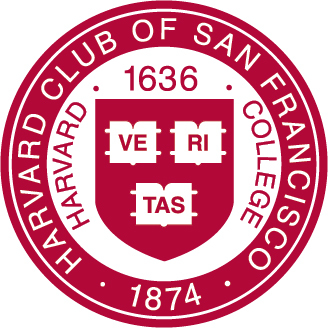 In our inaugural of the revamped Harvard Club Salon Series, we will discuss the interesting case of why middle class kids in the United States don’t want to do chores, while children in many Indigenous Mayan and Mexican communities pitch in voluntarily. Joining us as our speaker and facilitator is an expert on this topic - Professor Barbara Rogoff, UC Santa Cruz Distinguished Professor of Psychology, Harvard PhD ’77. Barbara has spent 40 years researching a Mayan Town in Guatemala, where she gained her insights for this talk. The event will be hosted in the home of Elaine Shen (Harvard Business School, ‘01) in Pacific Heights, San Francisco. This is a great opportunity to meet new friends and learn about a fascinating topic in social and child development! Drinks and refreshments will be served. Capacity limited.